6. 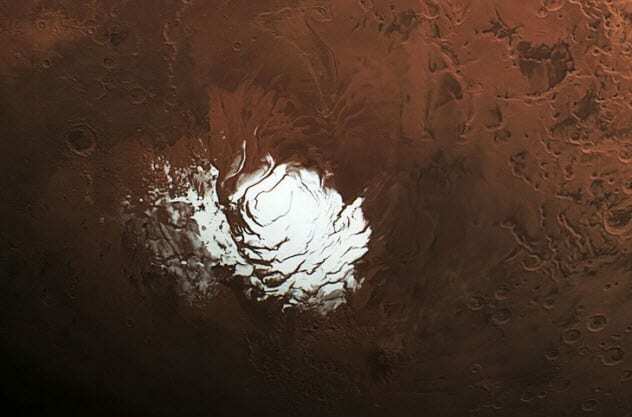 A Lake Of Water On Mars. For decades, scientists have debated about the possibility of large reservoirs of water existing somewhere on Mars. Due to the extreme conditions of the Red Planet, the scientific community is focusing on searching for underground water deposits because they could be the only places capable of sustaining life on that planet.